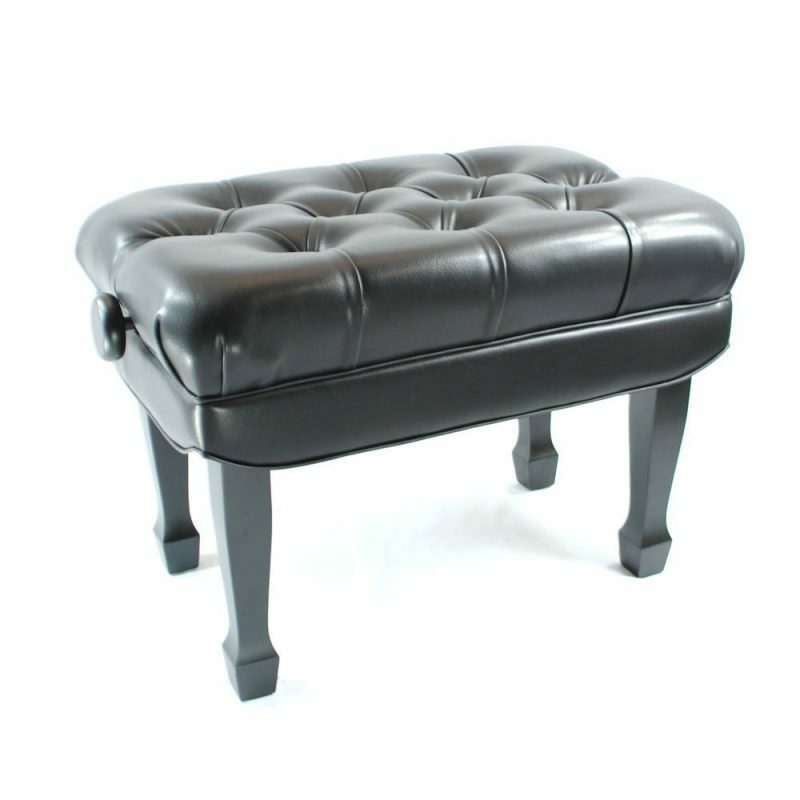 Frederick is proud to introduce their most advanced piano bench design. This high-polish ebony bench come standard with 2 1/2 inches of thick padding underneath a rich and High Grade Vinyl and Side Veil. The benches utilize a dual scissor lift system that adjusts from 18"- 22″"in height making it the perfect bench for everyone! Frederick is proud to introduce their new Studio Pianos Chair. This walnut satin chair come standard with 2 1/2 inches of thick padding underneath a rich and High Grade Vinyl and Side Veil.